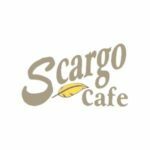 Scargo Cafe in Dennis has been serving up delicious Cape cuisine in a casual setting since 1987, and they have relied on our online expertise for over two decades. In fact, they were our first client! 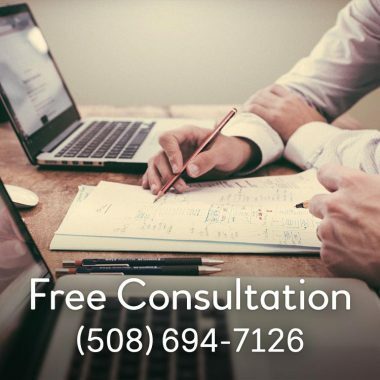 For their latest website, owners Peter and David had a special request. Recognizing a consumer shift towards immediate gratification, they came to us with the idea of selling instant gift cards online. 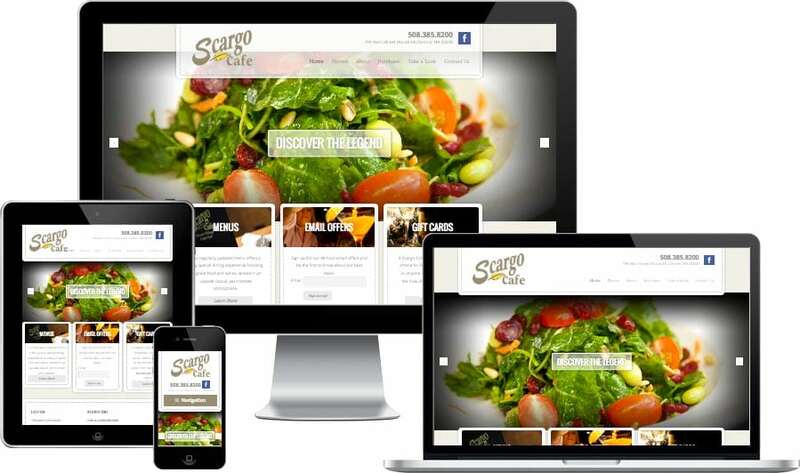 We put in the research and got them up and running with a complete instant gift card system, including automatic email delivery, and a facility for wait staff to verify gift card validity on the restaurant floor. The result – now more than half of their online purchases are for instant gift cards, with a 40% increase in gift card revenue in two years.